Note: The Tabata interval is 20 seconds of work followed by 10 seconds of rest for 8 intervals. Your “score” is the lowest number of repetitions achieved in any round. 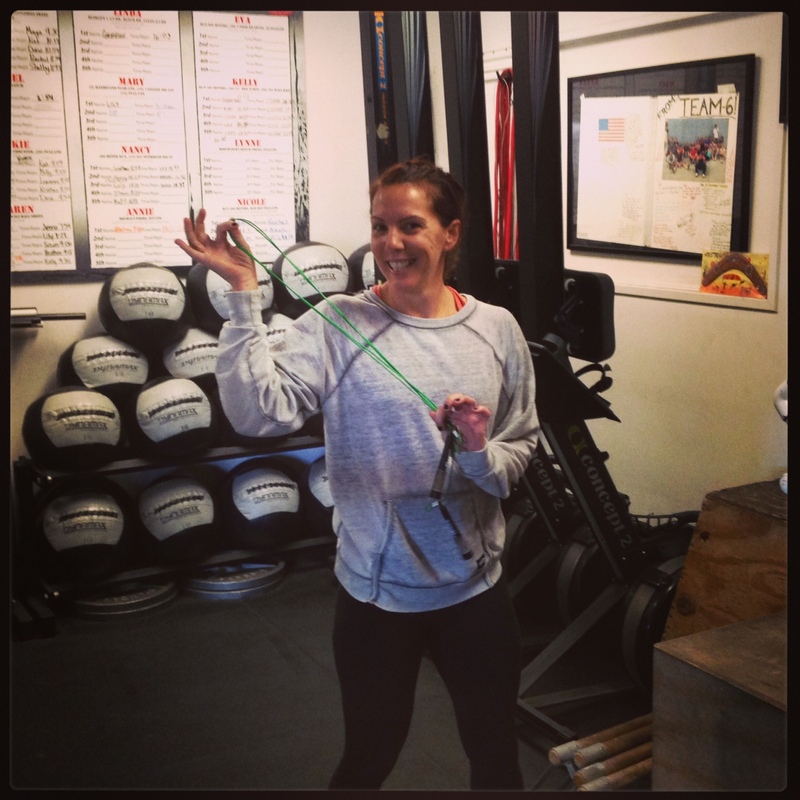 Weighted Jump-Ropes will be an option for this workout. Athletes may choose their “start station” but must honor the prescribed rotation. This is an awesome workout!